People find this place acceptable! Average score: 4.8 by 1439 random voters. 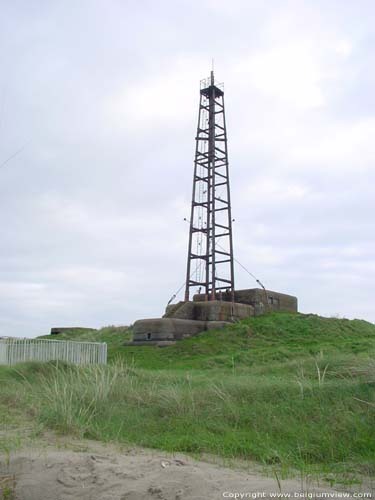 Those bunkers were part of the AtlantikWall, which had to protect the Germans during the Second World War against an attaque via the sea.